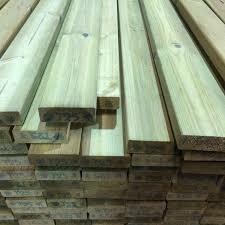 We have a wide range of Canadian Lumber Standard Timber, available in many different sizes. 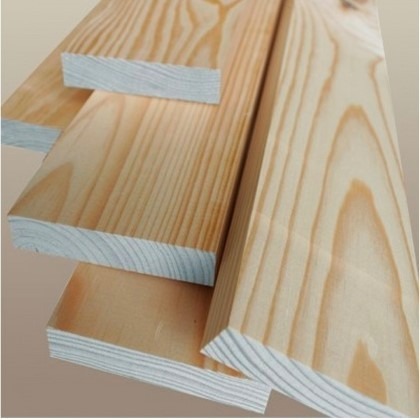 We have CLS available in a wide range of lengths, suitable for various requirements. 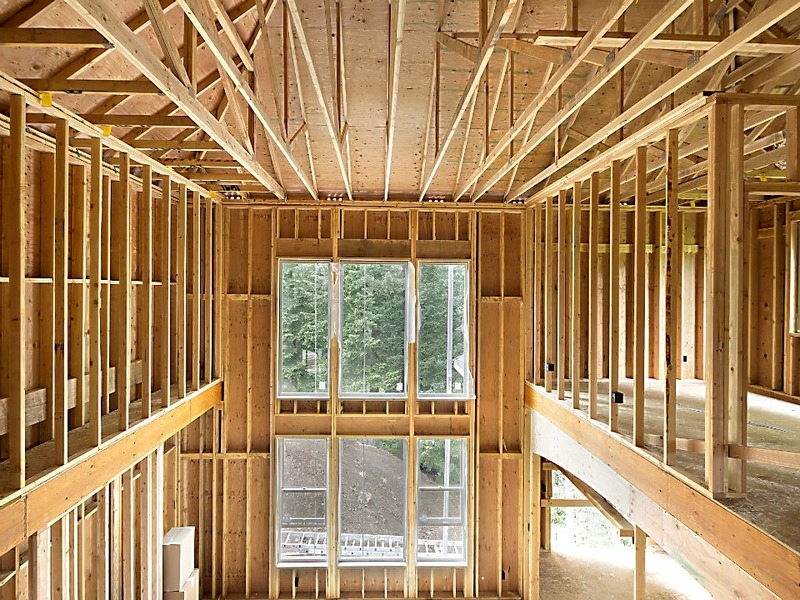 To prevent deterioration of the wood in damp buildings or when used outside, our treated Carcassing has received a pressure-treatment with a minimum-hazard preservative, like Tanalith E, which inhibits rot. Even in uses below the damp course the timber's performance and lifespan are greatly increased. 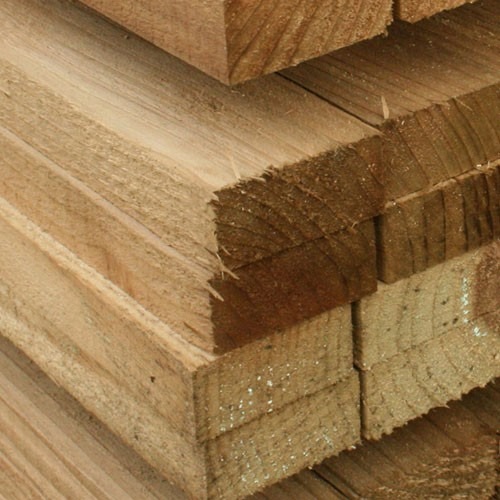 We supply a range of timber including Carcassing, CLS, PSE and more.